In Budget 2015, the government made a bold move by giving S$500 to every Singaporean aged 25 and above. This $500, known as SkillsFuture Credit, can be made to pay for eligible courses that commence from 1 Jan 2016 onwards. This $500 can also be used to pay for course fees even if these courses already enjoy existing government subsidies. SkillsFuture is a movement by the government to provide Singaporeans with the opportunity to develop their fullest potential throughout life. The government had hoped that the skills, passion and contributions of every individual will drive Singapore’s next phase of development towards an advanced economy and an inclusive society. Heartland Boy was rubbing his hands with glee when SkillsFuture was announced. The government has finally institutionalized lifelong learning, and is doing it so by the most symbolic of gestures- putting money where the mouth is. Well, lifelong learning is a value that resonates strongly with Heartland Boy, and even more so for course- addict Heartland Girl. Over the past three years, Heartland Girl has pursued her numerous fleeting passions with a vengeance unbeknownst to Heartland Boy prior to marriage– such as taking paid classes in yoga, photography, baking, nutrition, counselling, art therapy etc. It is a prolific and unparalleled track record given that she was also on full time employment during this entire period. But alas, the sixteen year old look alike Heartland Girl did not qualify for SkillsFuture as she was below 25 years old. Suddenly flushed with cash, many Singaporeans actually do not know what to do with SkillsFuture. Actually, most Singaporeans do not even know they woke up S$500 richer after Budget 2015. A good tip would be to shortlist courses related to your passion. Your passion could be in botany, art, photography, personal finance or cooking! If you sign up for something that you are truly passionate about, you need no further motivation to turn up for class! It is for this reason that Heartland Boy signed up for a cooking class in Singapore last year, even before the launch of SkillsFuture. Another possible option would be to enroll for courses whose skillsets are in huge demand in today’s society. That is where courses such as fintech, digital marketing, web application development etc come into mind. It is indeed a win-win situation where you can use the generous SkillsFuture Credit to pay for courses that greatly increase your employability. Heartland Boy himself has already registered for a 2 day WordPress Website Creation Course this coming August and hopes that the course would allow him to improve the offerings at Heartlandboy.com! Meanwhile, the following is a review of a culinary school in Singapore which conducts SkillsFuture-approved cooking classes. One of Heartland Boy’s passions has always been good food produced with simple and honest cooking. So he scoured the Internet and enrolled himself into a culinary course in At-Sunrice Academy– a culinary school that aims to cultivate global chef and F&B professionals in an environment of culinary authenticity. It is one of the best culinary schools in Singapore that offers diplomas in culinary for full time students and WSQ certificates for the part-time classes. Heartland Boy signed up for both Moist Heat and Dry Heat cooking technique classes, with each class spanning over 5 Saturdays. It was one of the best decisions he has made as he was able to experience the environment of a professional kitchen! The cohort was an eclectic mix, mostly comprising of housewives, retirees and chef-wannabes. Heartland Boy obviously falls into the wannabes segment, perhaps thinking that a strand of Gordon Ramsay’s genes resides in him. 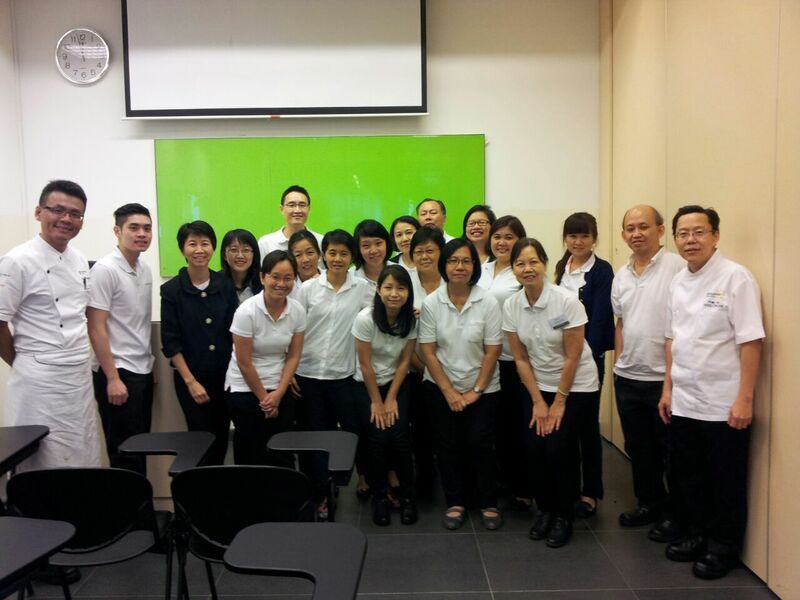 Diagram 1: Moist Heat Cooking Class at At-Sunrice Academy: Spot the wannabe! But honestly, who cares as everyone had so much fun because they were all bounded by a common passion- cooking! Even though the 6 hour long classes were tiring, including reporting for class at 8am on Saturdays morning, Heartland Boy was always looking forward to class. Guess that is truly passion at work! Disclaimer: When Heartland Boy enrolled into the culinary courses at Sunrice Academy, SkillsFuture was not rolled out yet. However, readers of Heartlandboy.com would now be pleased to learn that most courses at At-Sunrice Academy are now SkillsFuture approved! There is an exhaustive list for everyone, ranging from baking, wine appreciation to coffee knowledge as well! Honestly, SkillsFuture couldn’t be a greater initiative as it allows you to explore new skills or develop your passion further at low cost or no cost. 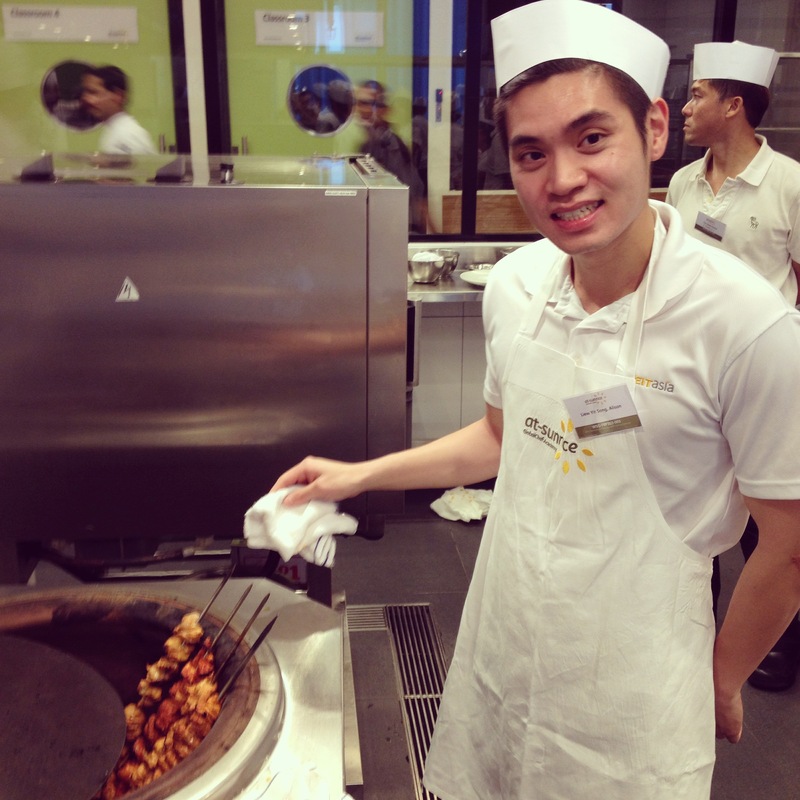 Just look at Heartland Boy, he fulfilled his childhood dream of being a zhi char chef! He tried this for half a day and quickly realised that maybe there is a reason why it is his parents, and not him, who are behind the wok every single day.